Today, our newly-launched eSTREAM 4K, powered by Android TV™, has been selected as a finalist in Light Reading’s Leading Lights Awards 2018 in the ‘Most Innovative Cable/Video Product or Service’ category. Leading Lights recognizes companies that continue to innovate, push boundaries and deliver solutions to some of the communications networking industry’s most pressing challenges. The ‘Most Innovative Cable/Video Product or Service’ acknowledgement is awarded to the company that has developed a potentially market-leading product, applications or strategy that has enabled the launch, deployment or creation of innovative, profitable cable, video, TV or multimedia services during the past year. Evolution Digital’s eSTREAM 4K was announced in February of this year as our newest IP video platform. eSTREAM 4K is a fully-managed all-IP streaming box that combines linear cable channels and Video on Demand services with streaming apps available in the Google Play Store. eSTREAM 4K delivers a new entertainment experience with a sleek remote control that features voice search and command. More information on eSTREAM 4K can be found here. 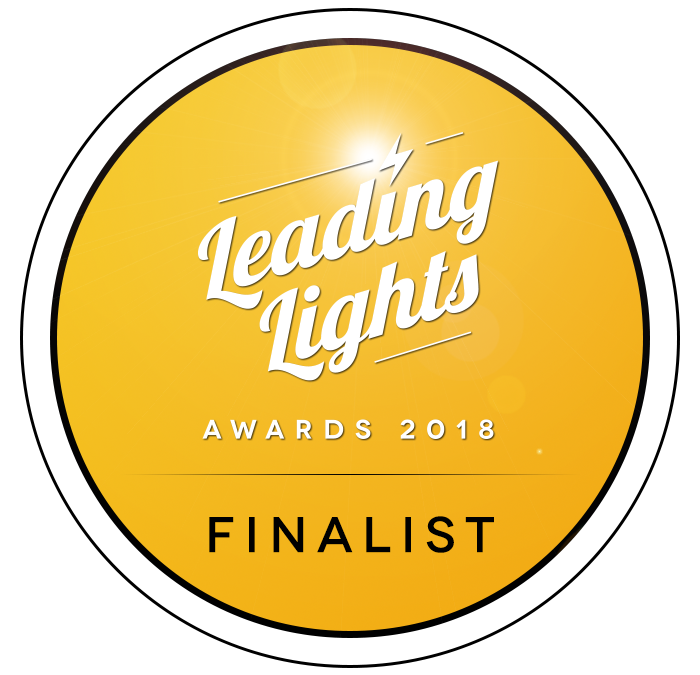 To see Light Reading’s Leading Lights’ Finalists for the ‘Most Innovative Cable/Video Product or Service,’ please click here.